Born and raised in Greenville, South Carolina, Carrie Ryan is a graduate of Williams College and Duke University School of Law. A former litigator, she now writes full time. She lives with her writer/lawyer fiancé, two fat cats and one large puppy in Charlotte, North Carolina. Learn more at Carrie Ryan’s website. 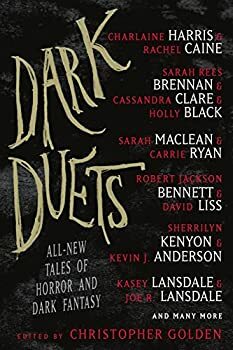 CLICK HERE FOR A FEW MORE TITLES BY CARRIE RYAN. The Forest of Hands and Teeth — (2009-2013) Young adult. Publisher: In Mary’s world there are simple truths. The Sisterhood always knows best. The Guardians will protect and serve. The Unconsecrated will never relent. And you must always mind the fence that surrounds the village; the fence that protects the village from the Forest of Hands and Teeth. But, slowly, Mary’s truths are failing her. She’s learning things she never wanted to know about the Sisterhood and its secrets, and the Guardians and their power, and about the Unconsecrated and their relentlessness. When the fence is breached and her world is thrown into chaos, she must choose between her village and her future — between the one she loves and the one who loves her. And she must face the truth about the Forest of Hands and Teeth. 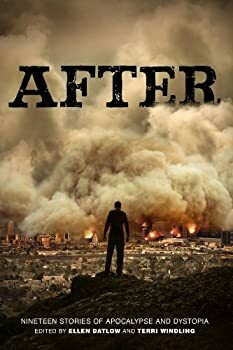 Could there be lifeoutside a world surrounded in so much death? FORMAT/INFO: Page count is 320 pages divided over thirty-six Roman-numbered chapters. Narration is in the first-person, exclusively via the protagonist Mary. 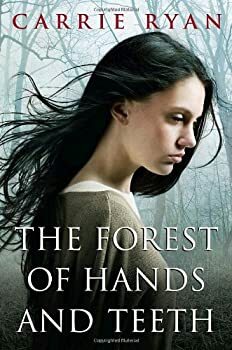 The Forest of Hands and Teeth is self-contained, but there is ample scope for sequels, and the author is actually working on another book set in the same milieu. The Map to Everywhere — (2014- ) Wherever you need to go — the Map to Everywhere can take you there. To Master Thief Fin, an orphan from the murky pirate world of the Khaznot Quay, the Map is the key to finding his mother. To suburban schoolgirl Marrill, it’s her only way home after getting stranded on the Pirate Stream, the magical waterway that connects every world in creation. With the help of a bumbling wizard and his crew, they must scour the many worlds of the Pirate Stream to gather the pieces of the Map to Everywhere — but they aren’t the only ones looking. A sinister figure is hot on their tail, and if they can’t beat his ghostly ship to find the Map, it could mean the destruction of everything they hold dear! In New York Times bestselling author Carrie Ryan and John Parke Davis’s first installment of a fantastical new series, adventure, magic, and hilarity collide in the treacherous skies and dangerous waters of the Pirate Stream. Heart-pounding escapades and a colorful cast of characters will have readers setting sail through this wholly original and unforgettable tale. 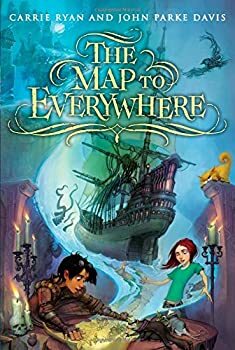 The Map to Everywhere is the first installment in a new four-book children’s fantasy series by Carrie Ryan and her husband John Parke Davis. I listened to it with my daughter Tali, who just turned 13. The story made us smile and chuckle occasionally and generally kept us entertained for several hours. We thought it compared favorably with other new fantasy series for kids, but we weren’t blown away.